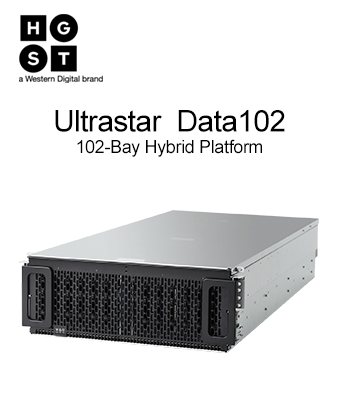 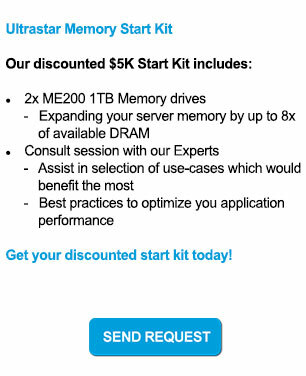 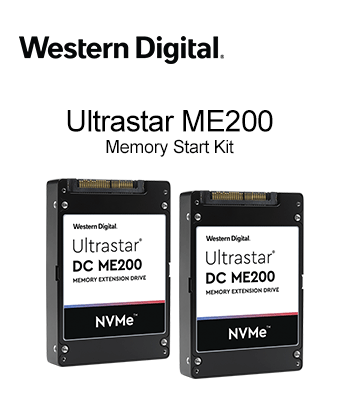 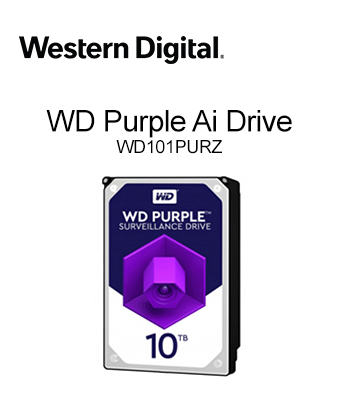 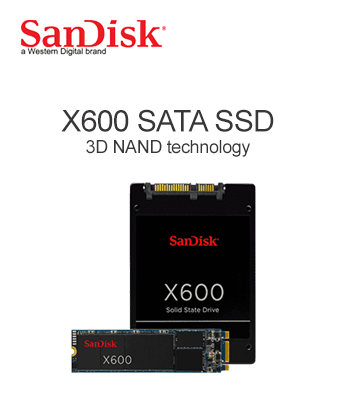 Western Digital NVMe SSD storage architecture, it’s where blazing speed, top-tier performance, and Western Digital 3D NAND technology combine. 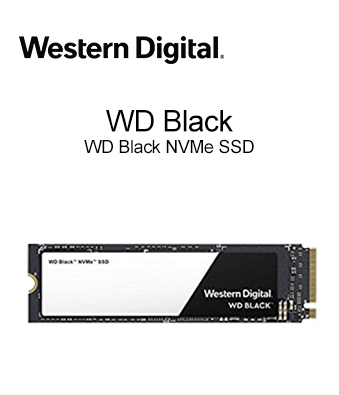 With up to 600TBW and 1.75M hours MTTF, the WD Black NVMe SSD is the virtually invincible SSD you can rely on. 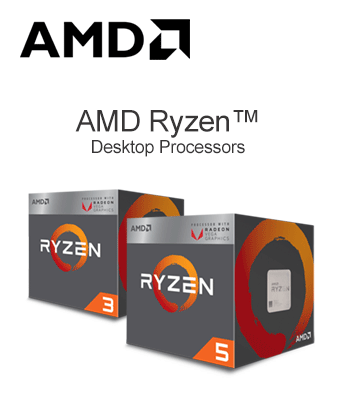 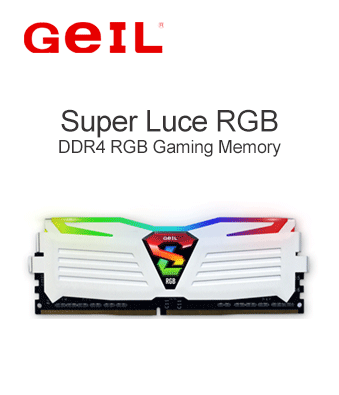 Ryzen™ 2000 series processors to provide the computing power for budget gaming need. 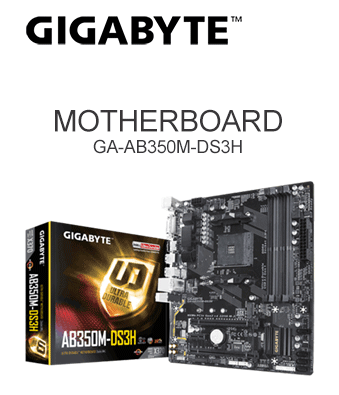 GIGABYTE's full line of AMD AM4 chipset motherboards perfectly fit the latest AMD Ryzen™ 2000 series processors computing performance and integrated graphics output.